The Mental Health Association of the Eastern Shore (MHAES) is a non-profit organization that promotes mental wellness and behavioral health with education and advocacy. Monthly articles, written by authorities on their topics, will cover a variety of subjects in Attraction magazine. 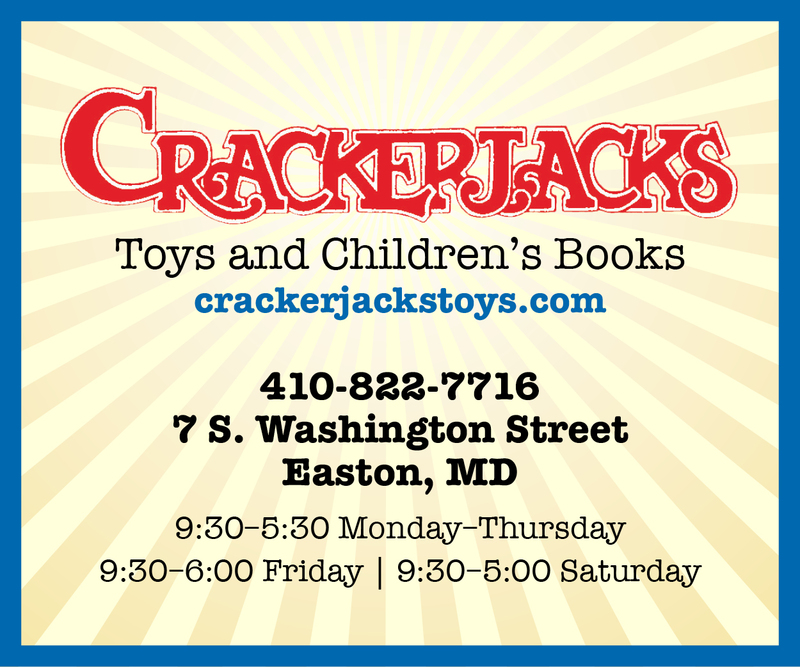 This month’s article is provided by Royce Ball, co-founder of the Mid-Shore Recovering Veterans Group. As a veteran service provider, and then as a member of the Board of Directors of the Mental Health Association of the Eastern Shore, (MHAES), I think of our veterans from a outsiders’ standpoint. I then consider their mental wellness and behavioral health, not as a mental health provider, but as someone who needs to know something about the mental health issues facing our veterans today. You may notice we use the terms “mental wellness” and “behavioral health.” These terms are part of new attitudes when addressing an individuals’ psychological health. PTSD, Post Traumatic Stress Disorder, is a normal reaction to an abnormal circumstance and this is one of the most common issues that face our service members. Not that long ago, people looked at PTSD as something that was wrong with a veteran and not about what happened to a veteran. Caused by a variety of events, including auto accidents, sexual trauma, plane crashes, bombings, floods and earthquakes, PTSD can affect anyone, not just veterans. Today we know that PTSD can be managed and managed well. The Mid-Shore Recovering Veterans Group, (MSG), has been able to assist more than 125 veterans with non-traditional services such as ramps, clothes, bathroom handicap retrofits, car repairs and more. We understand that a lot of veterans have immediate needs that can’t wait. Our veterans today carry the burdens of war so we at home don’t have to. As host of my radio show, “Voice of the Veteran,” I know from first-hand interviews that the veterans’ sacrifice is not a temporary thing. Many veterans carry the memories and trauma for a lifetime. They have earned the respect of every one of us and we owe them a debt that can never be repaid. In November, we celebrate Veterans Day, a day when we should pay particular recognition to those who guard the gates of freedom. Please make a special effort to thank our veterans, not just on Veterans Day, but every day. WELCOME HOME VIETNAM VETS and Thank You To All Veterans. 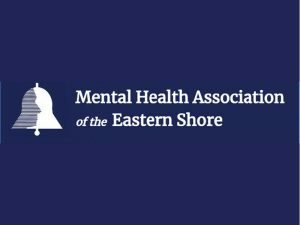 The Mental Health Association of The Eastern Shore provides: Mental Health First Aid, Healthy New Moms, a public education campaign, a School-Based Mental Health Coalition, The Shore Training Collaborative, an Early Learning Series, a Veterans Assistance Program, a Distinguished Speakers Program and Screening Programs.